As you may already know, the grading and ranking of the martial arts belt vary depending on skills and styles. 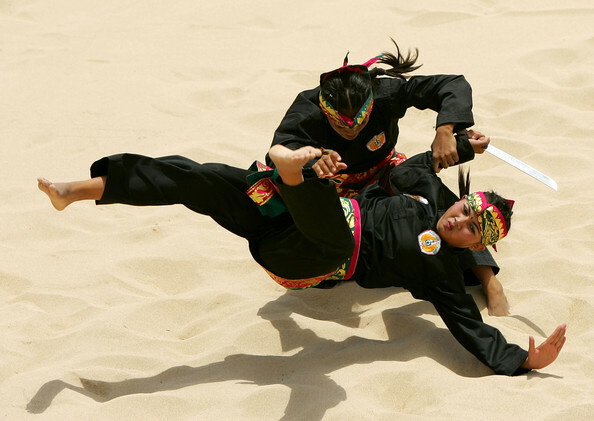 However, for all disciplines, it typically defines the degree of the martial artist’s knowledge and practice. The general rule is that the knowledge a (martial arts) master has gathered during his/her practice is formed into a system and certain styles in order to transfer it to their students or disciples. Though the history of ranking is long and complex, the current ranking system for the belt (the Dan ranking) that appeared shortly after World War II has been accepted worldwide in almost all of categories of martial arts. What you may not know is that in ancient China, the belt was initially used primarily for suspending trousers. Later on, it was also utilized for keeping valuable items or weapons for personal defense. The different colors of the belt illustrated the social order, clan or region the individual that wears it. It was also used to show which style of martial arts discipline(s) the individual practiced as the belt colors often differed from school to school. In the beginning, Japan applied a ranking system, in disciplines such as Karate, which the traditional symbolics of colors was used: white for beginners and black for masters. These colors symbolized life and death. White, in contrast to the western concept, represents death. The white kimono and the white belt is meant to show that the disciple comes to sacrifice himself and rejects his previous life and therefore accepts a more sophisticated understanding of life through his martial arts practice. When the disciple achieves the master belt (black) it illustrates that he has won over the fear of death. What is the Meaning of the DAN Ranking in Martial Arts? In Japan, the term “Jiki Dan”, roughly translated means the personal consultation with the master, therefore, the ‘Dan’ (ranking system) can be correlated with the time interval which the master of martial arts, the wearer of the black belt, spends in active training. The colored belt ranking system was created by Dr. Jigoro Kano, the Founder of Modern Judo in 1880’s. 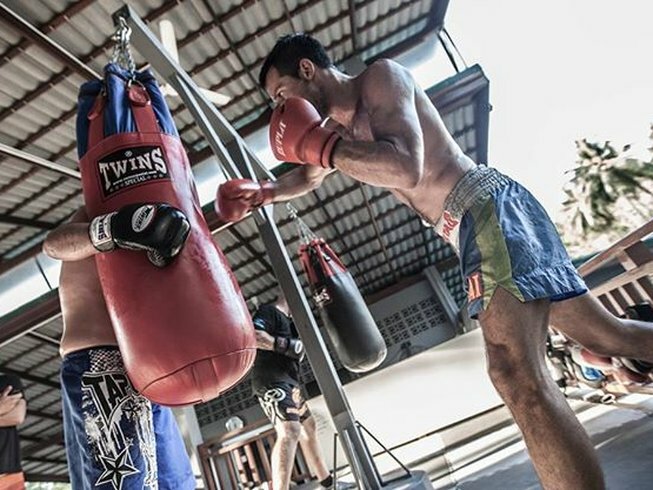 He had come up with the Dan system to visibly track a martial artist's’ progress. Years of committed practice is required to ‘move’ from one color belt to another. What is interesting is that the difference in ranking from the master of the black belt “the 1st Dan“ to the top master skill of “the10th Dan“ is small, so that the expected time interval between the 1st Dan and the 2nd Dan is two to three years. For the third Dan it takes two, or three years in some disciplines. After getting the third Dan you need three or four years to reach the 4th Dan. The 5th Dan implies about 17 years of continuous training and for the 6th Dan you should have 22 to 25 years' practice. 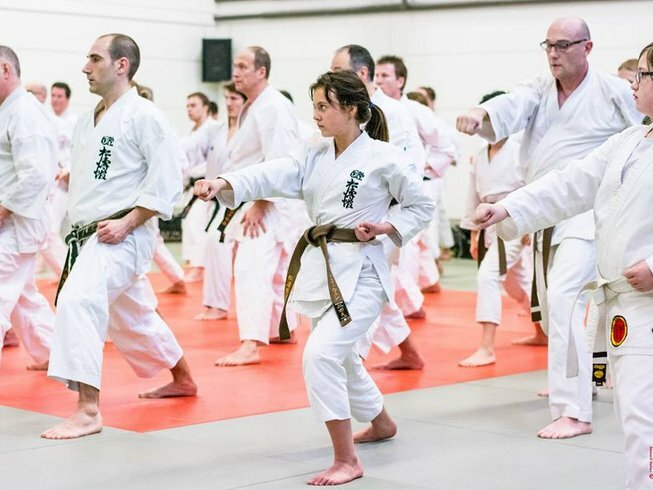 The 7th Dan is obtained after 35 years of practice, and the 8th Dan requires 40 years of frequent exercise, studying and teaching the skill. The master of the skill is then about 55 years old ( there are subtle differences regarding the style). The 9th Dan is given to the masters more than 60 years old and still active in practicing, studying and teaching the skill of fight. Finally, the 10th Dan is obtained by the masters whose age passes over the age of 69 presuming that they are still active in training, studying and transferring the knowledge of the martial arts. There are only 9 Dans in some Korean styles. The 11th and the 12th Dans are exceptional and only Judo (and traditional Ju-jucu, Aikido, some traditional styles both in China and Korea) have them, but these titles of judo masters are mainly theoretical. To understand their ranking better, one should know a little about Zen philosophy. For example, the classification in twelve Dan master titles represents the idea of a one-year interval. In Japan philosophy, the famous Zen master Hyakujo, declared the proverb: “A day without work is a day without food“. It would figuratively mean that the master should practice and progress every day, every month, all the year and permanently all his life. Moreover, the theoretical title of the master of the 12th Dan is based on Zen philosophy. It is interesting that the master wears the white belt, which is related to closing the circle (such a circle is called samsara in Zen philosophy), and, thus, completing one cycle. In fact, it is a kind of a trap of ancient masters because Zen philosophy knows neither the end nor the beginning. In other words, the more a master knows about the skill, the more he should be aware of his lack of knowledge. In other words, ‘enlargement turns into reduction’. No master of any martial arts can say he has all the answers, which means that a cycle can't be finished because it is endless. This is why to many true martial artists, the ‘end’ of their martial arts practice is only and exclusively tied to death. As you may already know, beginners would start with the white belt and as they continue they practice, they would progress to yellow, orange, green/ blue to brown (red and purple in some disciplines) before receiving the highest rank, the black belt. Gaining a color change in belts does not come automatically – usually it takes about four years of committed practice to go from white to black belt. In Karate (Shotokan, Goyu -ryu, Wado-ryu, Oyama- ryu and Shito-ryu), the necessary time interval from the white to the black belt is at least four years to maximum four and a half years. The only exception is the traditional style Uechi-ryu which requires five years' practice. Such time is also required in some traditional Kung Fu, JiuJutsu or Brazilian Jiu-Jitsu (along with obligatory competition). Whereas in Judo, the average length of practice to go from the white belt to the black belt is also four years. Masters wear the black belt from 1st to 5th Dan, the white-red from 6th to 8th and the red one from 9th to 11th Dan.The red color symbolizes the color of blood, and it is implied that a master holding such a high title in his practice have spilled lots of sweat or even “blood“ to achieve it. Ranking in belts was thought to be introduced in some Kung Fu schools in 1974 implying that there is an average time span between the beginner to the master of three and a half years. The master title Dan is called Toan (duan) in Chinese styles. 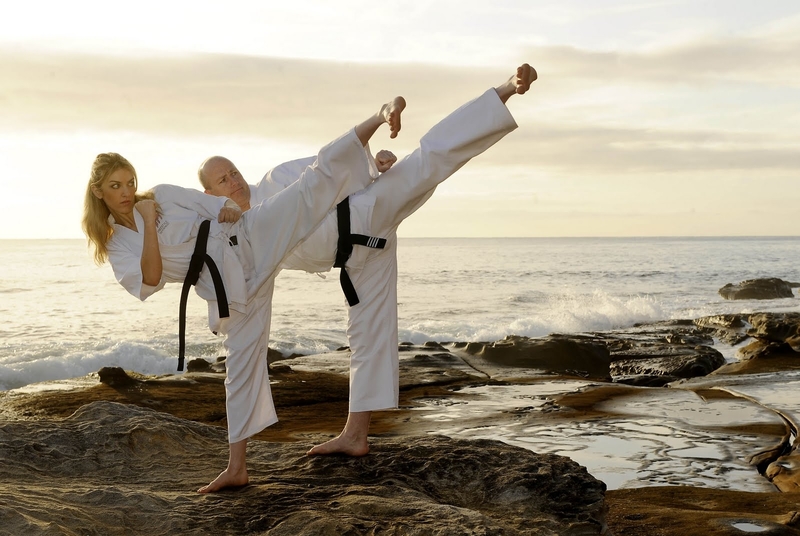 In Korean styles such as Taekwondo, Tang soo do, Hwa rang do and Hap ki do, it generally would take practitioners four years to attain the ‘master’ black belt. Savate (French boxing) however, is a martial arts that does not utilize the belt ranking system, rather, it focuses on the color of the gloves. Beginners would start with blue gloves and they would work their way to achieving the silver/ honorary platinum gloves, the highest level of Savate practice one can attain. It usually takes about three and a half years of consistent practice to reach the ‘master’ level of the silver glove. Before World War II, you’d be interested to know that Savate practitioners used to wear colored belts, the same goes for boxers before World War I. Nowadays boxers, Savate and Mixed Martial Arts (MMA) fighters, would usually compete for the world champion's belt, somewhat a tribute to this past tradition. Been wanting to get a martial arts belt of your own? Begin your journey towards achieving the ‘master’ black belt status with a martial arts training camp! 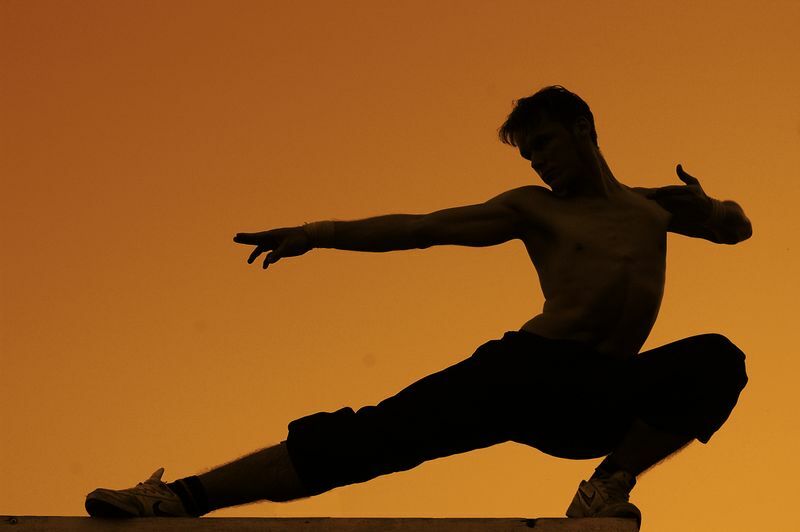 From Kung Fu to Capoeira, we’ve got great options to choose from at BookMartialArts.com! David is a Physical Education teacher and a counselor of martial arts based in Rijeka, Croatia. 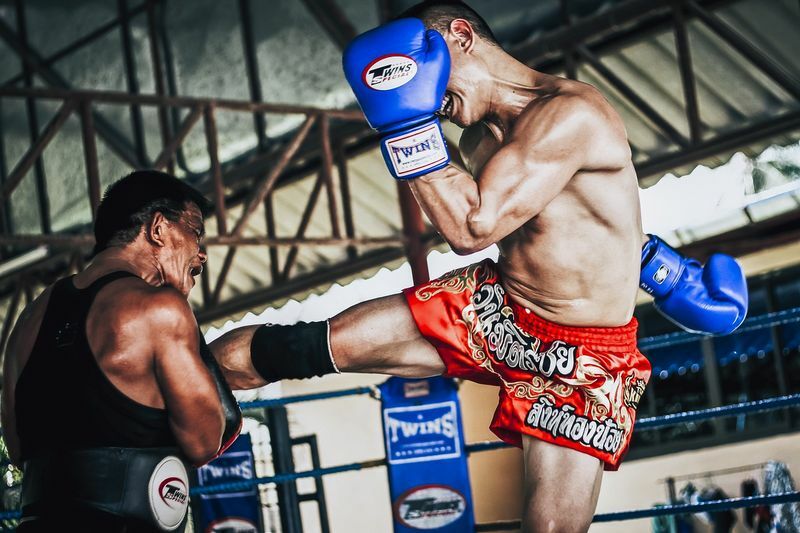 He is a Master of Kinesiology and a senior organizer of kinesiological recreation as well as studied and ranked in various martial arts disciplines. David is also a federal referee for boxing, karate (WUKO), Taekwondo (ITF) and an international judge for kickboxing and Savate boxing.